A slick and joyous celebration of female empowerment. 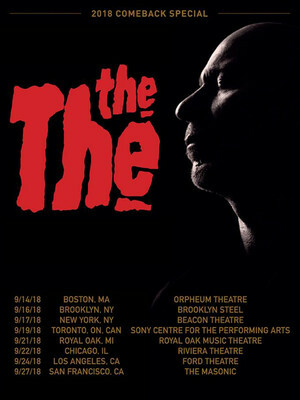 After 18 years of radio silence, post punk icons The The are are coming out of hibernation to perform eight special American shows this coming Fall. The brainchild of British frontman and remaining member Matt Johnson, the alt pop outfit achieved cult status in the 80s with their new-wave synth soundscapes, hypnotic grooves and iconic, darkly poetic lyrics. Don't miss classics like Uncertain Smile, Heartland and Slow Emotion Replay on the 2018 Comeback Special reunion tour. 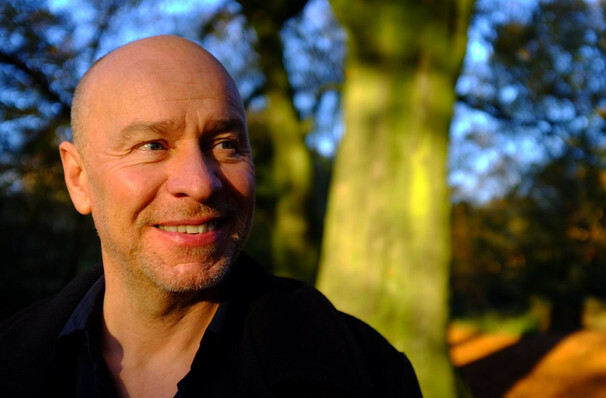 Embracing their reputation as outsiders, Matt Johnson oversaw the creation of unique, candid songs that defied genres and fashion trends of the decade of decadence, using his music as a platform to fight against the banalities of manufactured MTV pop and the social injustices of the Thatcherite era. Perhaps now more than ever, The The's triumphant return to the stage is poignant and necessary. Sound good to you? Share this page on social media and let your friends know about The The at Sony Centre for the Performing Arts. Please note: All prices are listed in US Dollars (USD). The term Sony Centre for the Performing Arts and/or The The as well as all associated graphics, logos, and/or other trademarks, tradenames or copyrights are the property of the Sony Centre for the Performing Arts and/or The The and are used herein for factual descriptive purposes only. We are in no way associated with or authorized by the Sony Centre for the Performing Arts and/or The The and neither that entity nor any of its affiliates have licensed or endorsed us to sell tickets, goods and or services in conjunction with their events.